Welcome to RST Complementary Medical Centre! As our client, we promise you a first class service, where you will receive the best natural medicine care to suit your individual needs. Mrs Lin Guo (Grace) has trained in both China and the UK. She completed her Master’s Degree of Acupuncture and Postgraduate Diploma of Chinese Herbal Medicine in the UK. She is a member of the British Acupuncture Council and a member of Register of Chinese Herbal Medicine (RCHM). She had been a member of General Council of Traditional Chinese Medicine over 10 years. She has also qualified as a senior healthcare massage practitioner over 15 years. She trained as a Zita West Infertility Practitioner for two years as well. In her career, she had been the assistant of more than 10 Chinese medical specialists and learned many special skills from them. By combining these skills with her own knowledge, Mrs Guo has developed her own unique treatment techniques. In particular, she is good at treating painful conditions such as Arthritis, Migraine, Neckache, Frozen Shoulder, Back Pain, Sciatica ect. 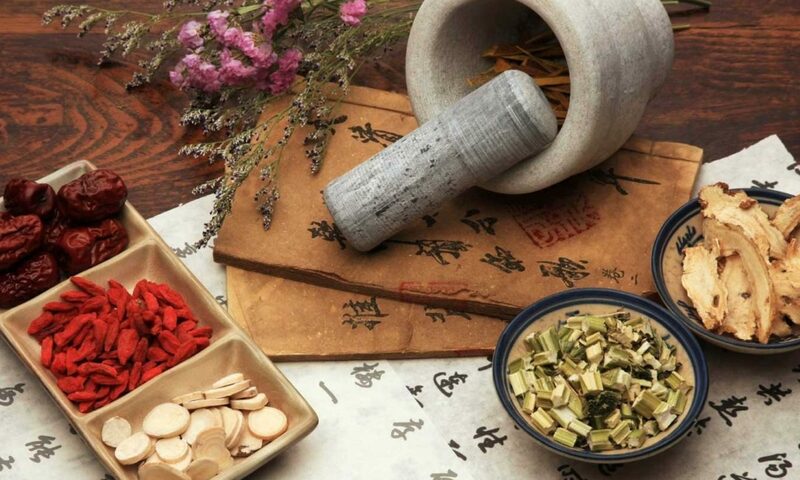 In addition, Mrs. Guo also has good experience treating Indigestion, Nausea, IBS, Dizziness, Cystitis, Asthma, Stress, Period Pain and Menopause ect. Her practice has been highly praised by her patients. She has also using acupuncture helped a lot of people stop smoking successfully.